Teaching Privacy: When Do You Stop Being Naked in Front of Your Kids? When Should You Stop Being Naked in Front of Your Kids? Privacy, when you have young kids, is like a unicorn from Neverland, carrying a mermaid on its back with a leprechaun in her palm. It just ‘aint gonna happen. I swear kids come with a built-in homing device, because the moment I sneak into the bathroom by myself or sprint to the shower for a quick rinse, they’re right there, up in my business, initiating a full-scale investigation. With kids ages 7, 5, 3, and 1, my bathroom door is open more times than I’d like to admit, my showers are peppered with peering eyes and 20 questions, and my dressing room is an invitation for all to frolic in and out as they please. I’m probably ruining them, I’ve thought on many occasions. I’m probably scarring them for life. When should parents begin teaching privacy? When should parents stop being naked in front of their kids? I’ve asked myself this a hundred times. I’m so used to my babies toddling in and out of bathrooms and closets that I’ve almost forgotten how big they are getting. There must be an age when kids should definitely NOT see mom or dad naked, right? I think I’ve been a little lax in terms of teaching my kids about privacy because, frankly, they were so young that it barely seemed to matter. But now that they are growing, I know that privacy is a very important lesson for them to learn. Teaching privacy is the first step to arming kids with the defense they need to prevent sexual abuse. It teaches them respect for bodies and respect for individuals. Children should understand that there are certain times people need privacy. So, when should you stop being naked in front of your kids? Teaching privacy is a process, not a single talk you’ll have with your kids. I’m not sure there is an exact age, but here’s what I’ve noticed: around ages 3-5 is when kids start to notice nakedness. Before then, you could prance from the shower to the closet without a towel and they are utterly oblivious. But around 3-5 years old, they see you in the shower and start to point out your lady or gentleman parts. The blinders that they used to have are replaced by curiosity to the tenth degree. By ages 3-5, kids are capable of honoring privacy. But it’s easier said than done, right? 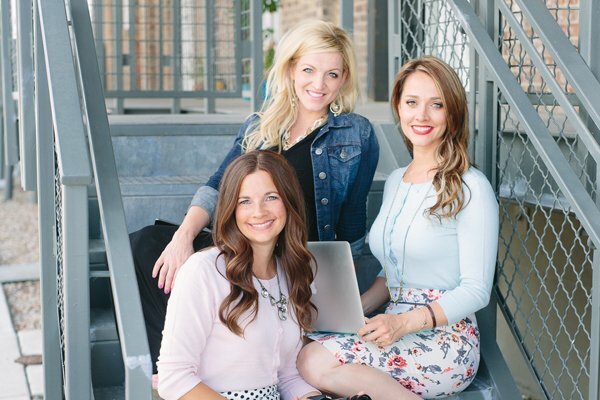 Here are 3 ways to teach privacy that have been immensely helpful in our house. Always knock on a closed door before entering. Always. Tip: Use “Privacy please,” as a cue phrase. When the door is closed, “Privacy please…” is a great phrase to remind the other person to give you a moment. Visual reminders are another great tool. 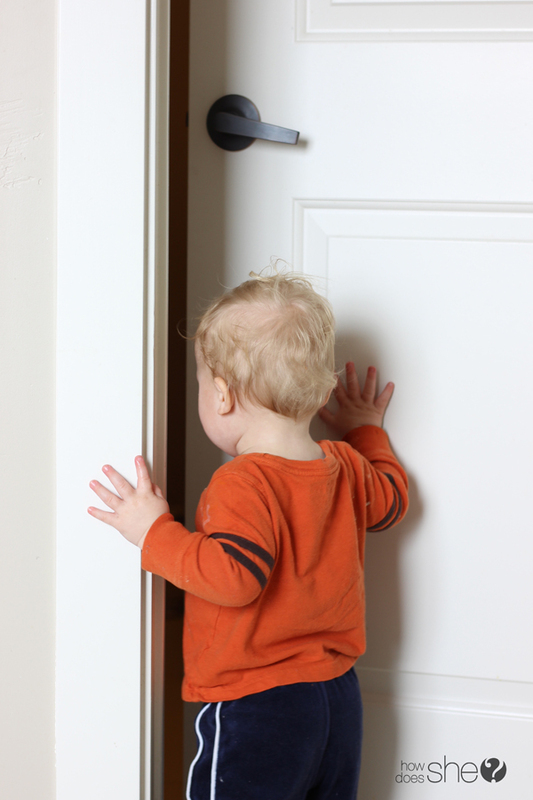 Hang a sign on your bathroom or closet door that reminds children to knock first. Enforcing this one rule will take your children far. At grandma’s house, at a friends house, and at your house. 2. There Are Certain Things We Don’t Do in Front of Others. This is a great concept to start with. Putting on shoes is okay to do in front of others. Putting on underwear is not. Washing your hands is okay to do in front of others. Using the bathroom is not. Have this discussion with your kids; you can even make a game out of it by quizzing them on different scenarios. As your kids get older, the situations will be different, but the conversation should always be open. 3. The parts of your body that your swimsuit covers are private. A good way to teach children how to honor the body is to teach them about modesty. A fantastic way to explain this is that the parts of your body that your swimsuit covers are private. Is also a good idea to teach them correct anatomical names to indicate they are private, but not so secret that you can’t talk about them. Children should emphatically understand that NO ONE has the right to touch their bodies in those places. No one, not even the doctor should touch those private places unless mom or dad is there. Privacy may be different in your house, depending on the ages of your children, your culture, and your beliefs; but the bottom line is that children are capable of understanding and honoring privacy. This is good news for parents like me who know all too well the squished face of a toddler peering under the bathroom door, carrying on a vivid conversation as if nothing were amiss. « Fall Themed Quiet Book Patterns! I don’t know I think being relaxed about being seen naked is important to allow kids to develop self confidence in their bodies. we teach when it is appropriate to be clothed. Also sexual abuse happens after grooming, not just because they were unsure what was appropriate. Assertiveness and confidence in saying no to adults would be a much better tool to prevent abuse. I agree with Kerry that we should teach assertiveness and confidence in saying no. I’m from the mindset that children have autonomy over what they don’t want to happen to their bodies, so we must honour whenever they say ‘no’ whether it be to a friend or family member giving them kisses or hugs or being tickled. I have also been teaching my four-year-old that it’s not ok to walk around in your underwear outside of the house or in front of guests. She’s not quite understanding the reason behind it, but she’s learning to accept it. There’s only so much I can say to a four-year-old. There is a lock on the bathroom door for a reason- use it. 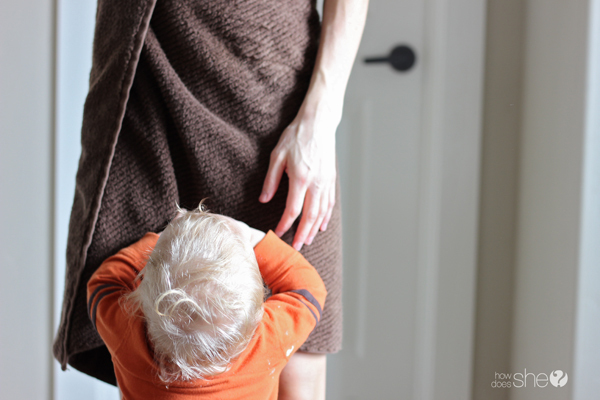 Try showering when the kids are sleeping or another adult is home to watch them. And you two are right about teaching kids confidence towards adults. And respecting kids ‘no’s’. Sometimes adults just think it’s okay to keep tickling or whatever, I always tell my kids they can say ‘no’ or ‘stop’ and (even when it’s my husband) I’ll ask the person to not do whatever it was.